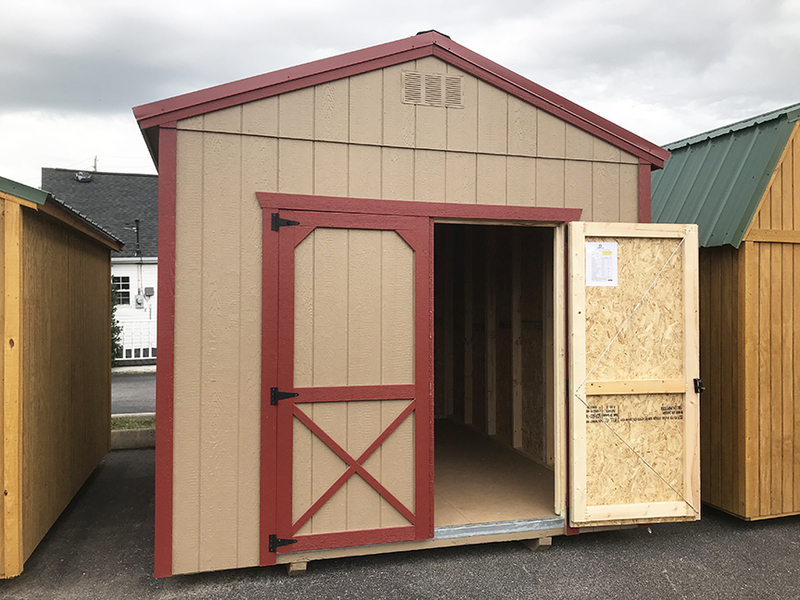 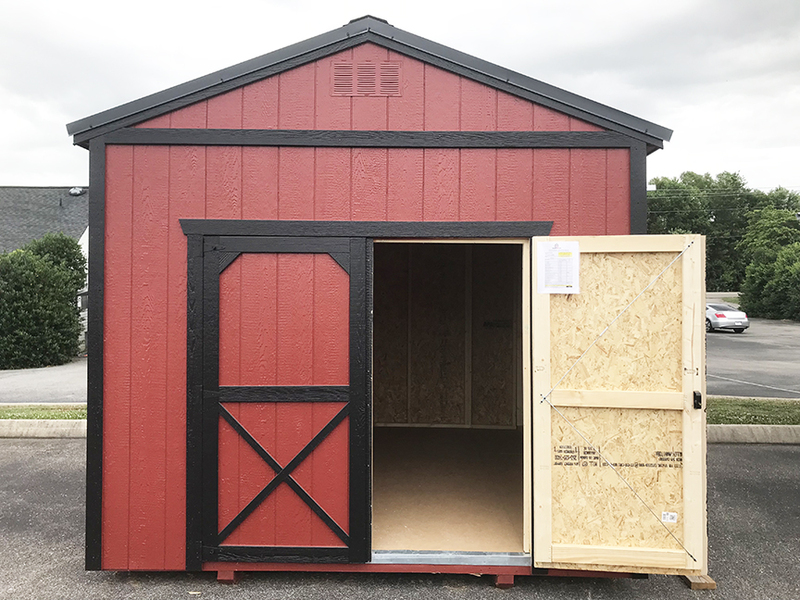 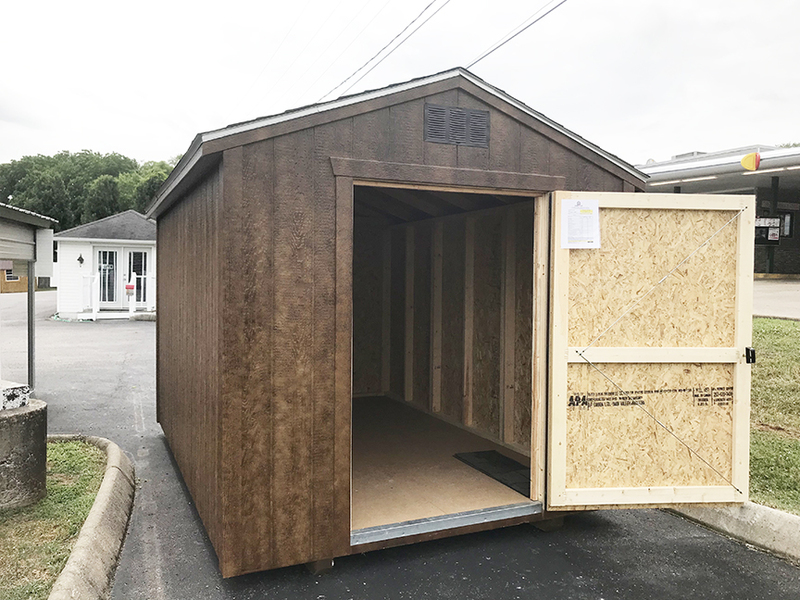 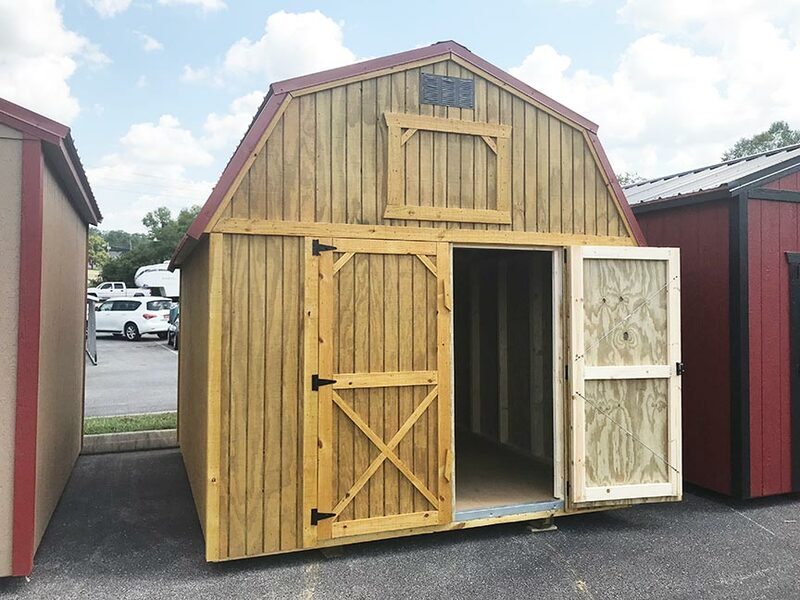 At Spring Hill Sheds, we have the most storage sheds for sale in the city of Spring Hill, TN. 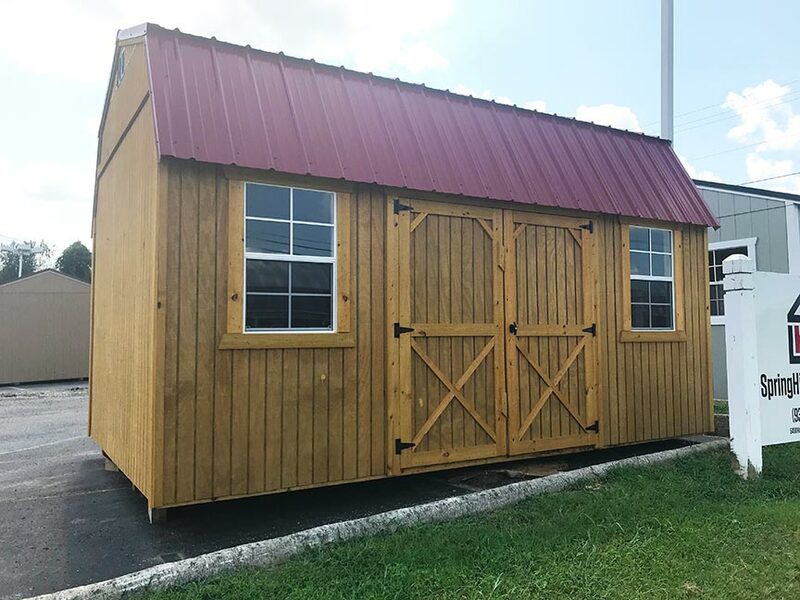 If you don't want to travel to purchase a storage shed, but would rather purchase closer to your home...Spring Hill Sheds has you covered!! 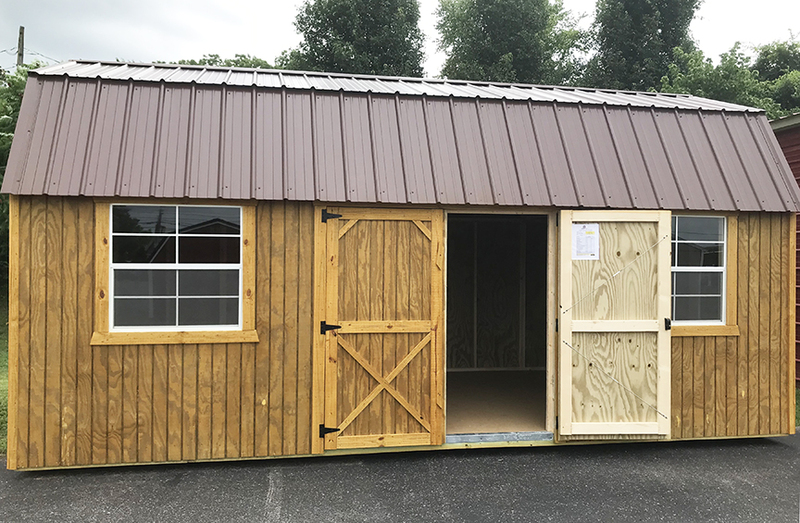 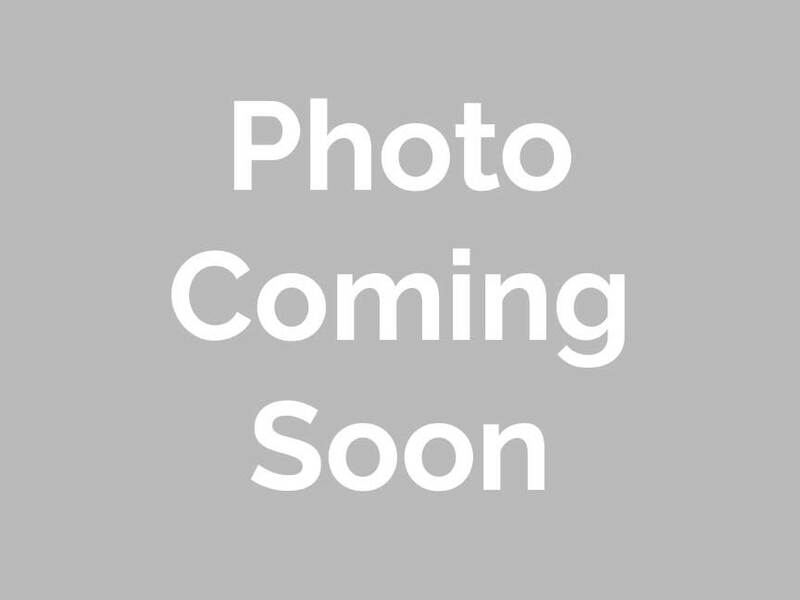 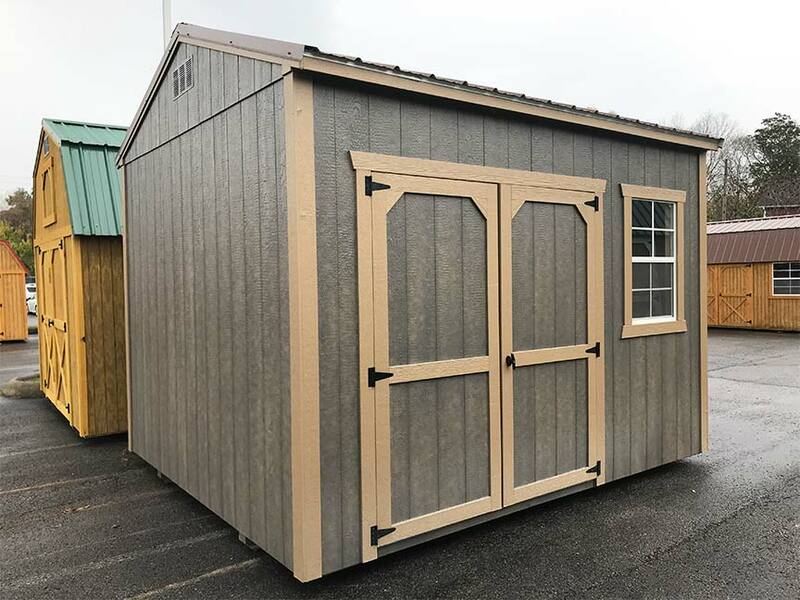 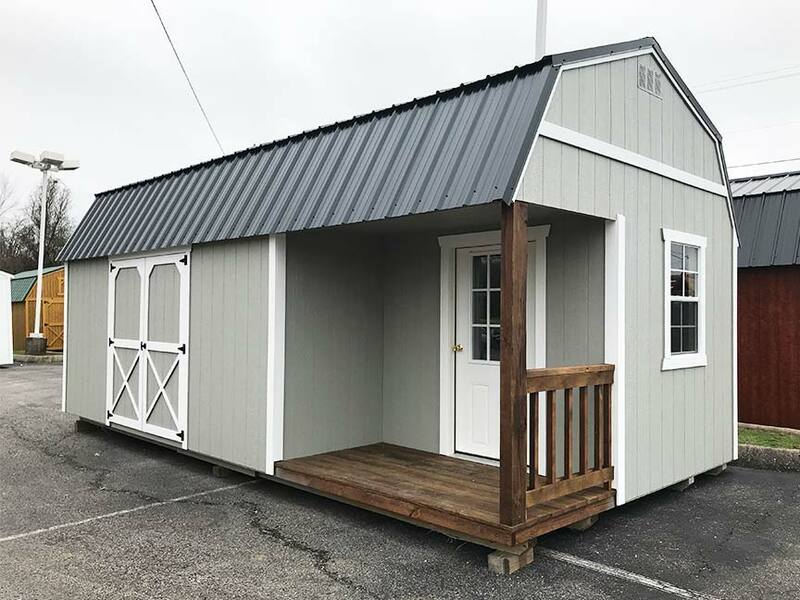 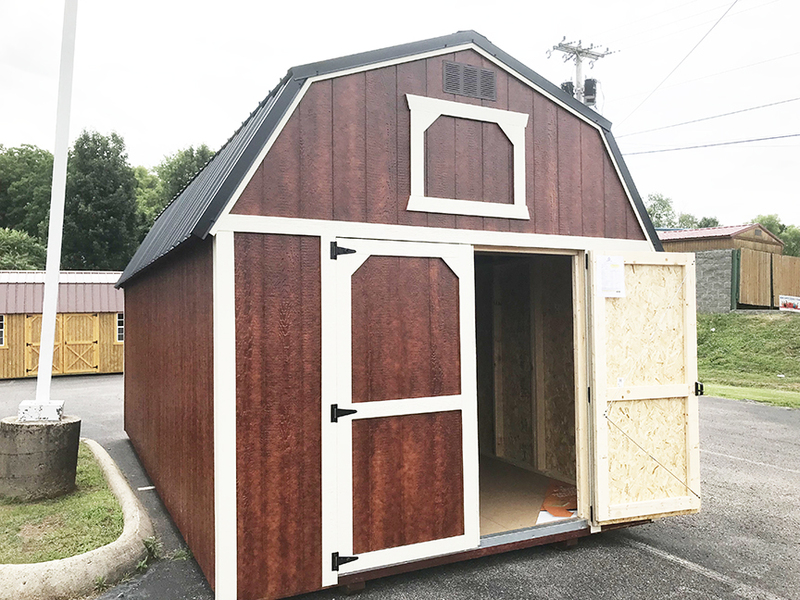 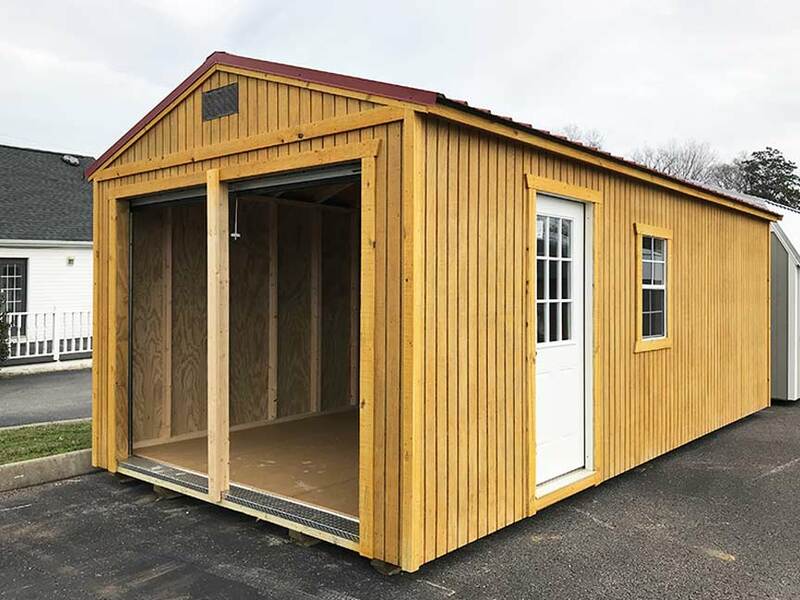 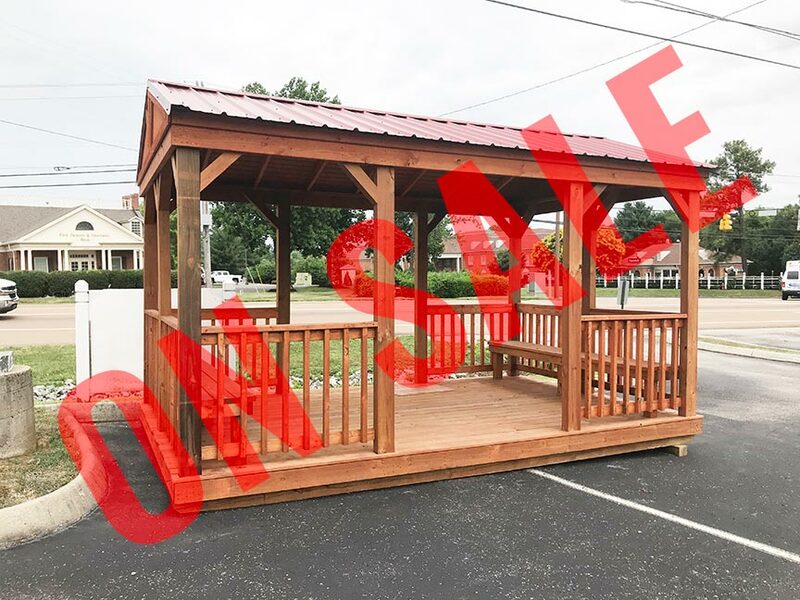 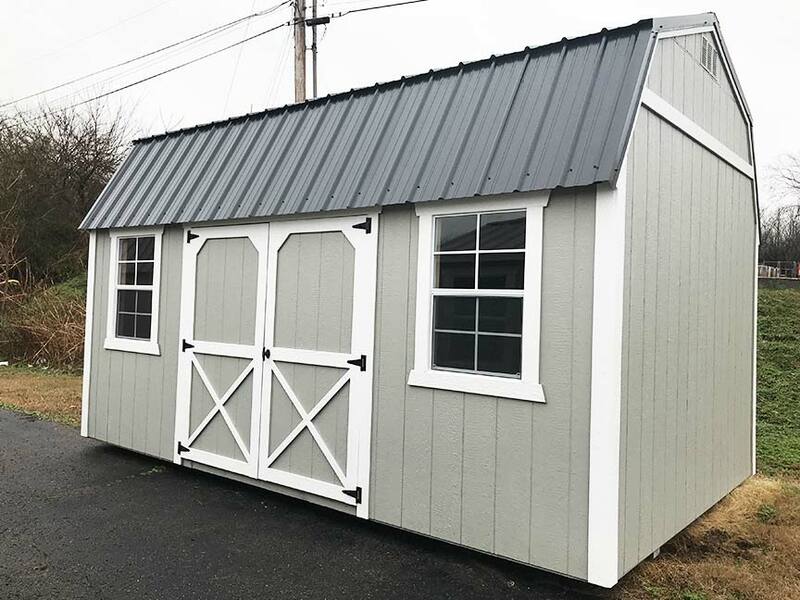 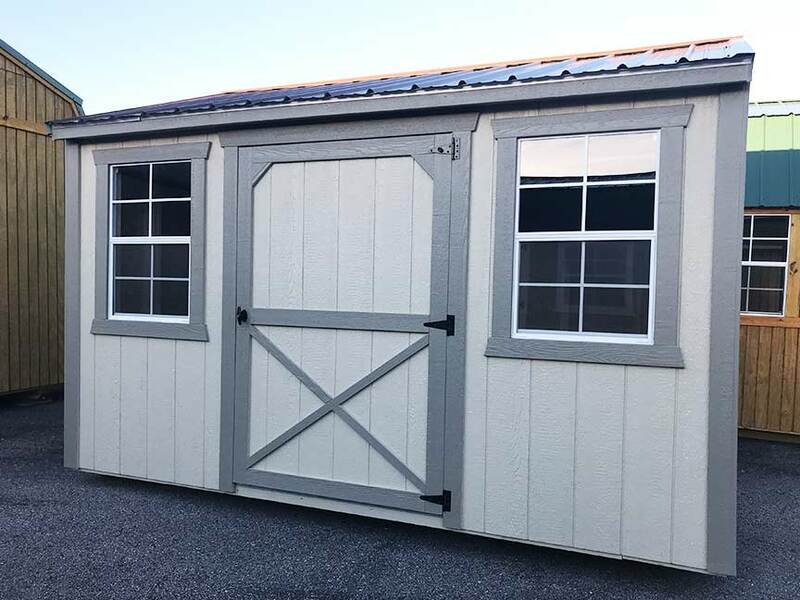 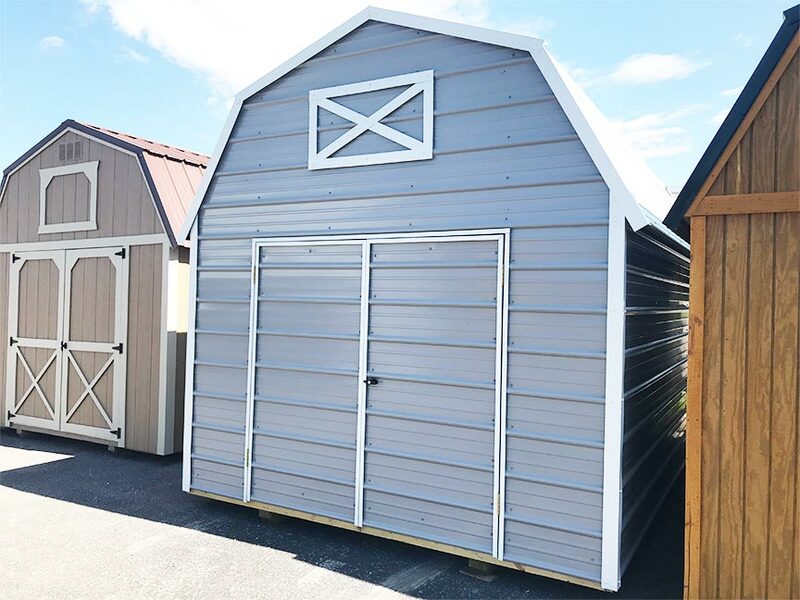 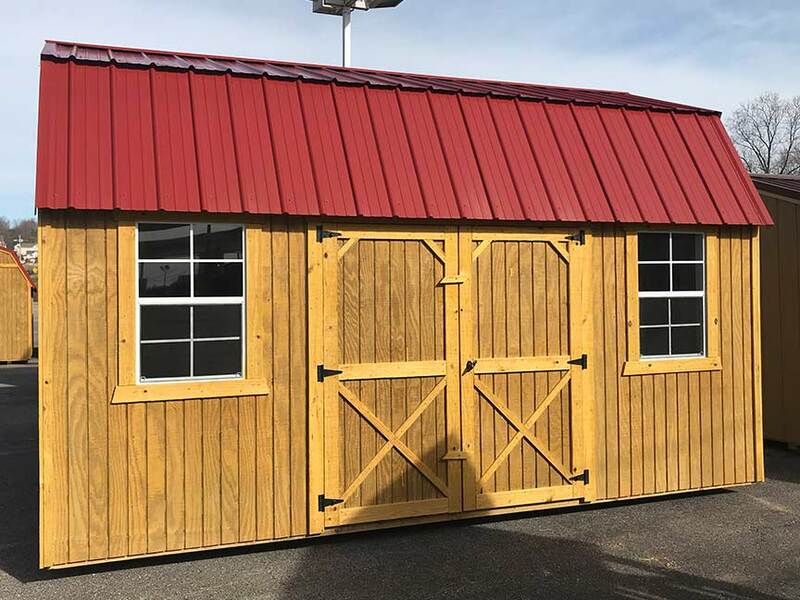 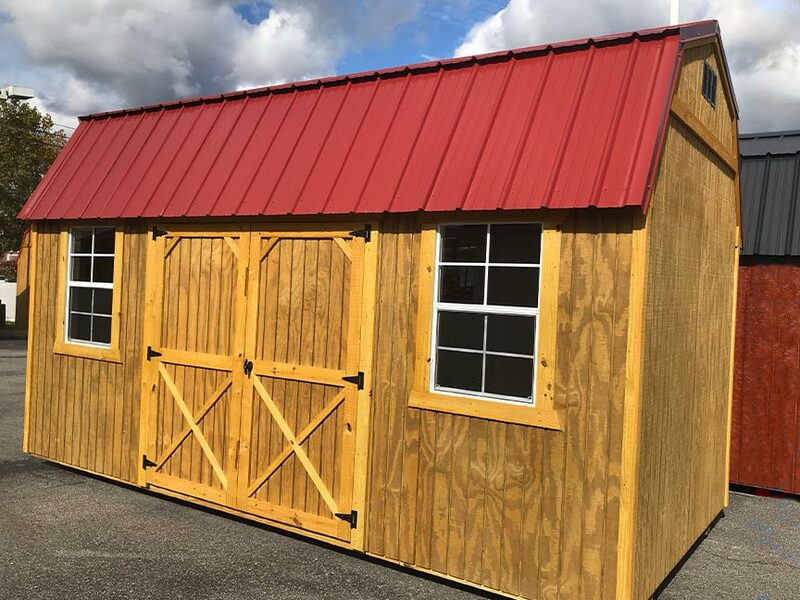 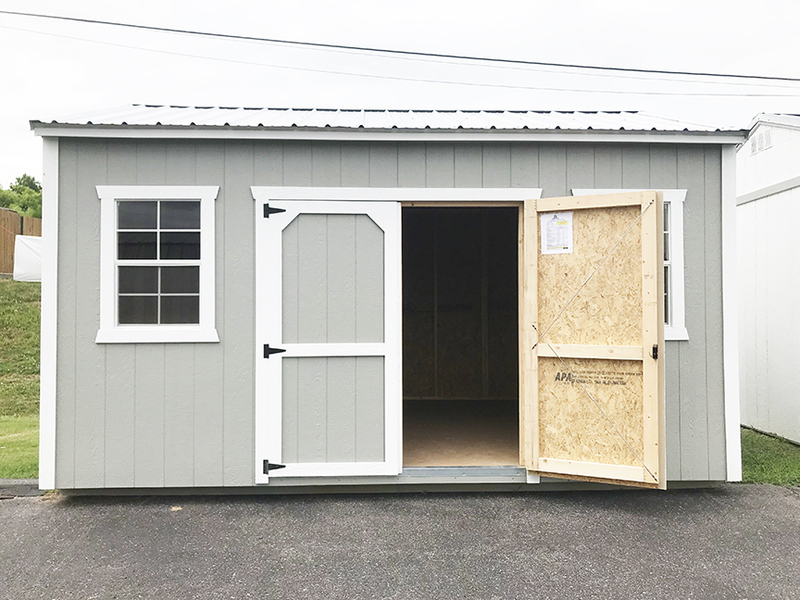 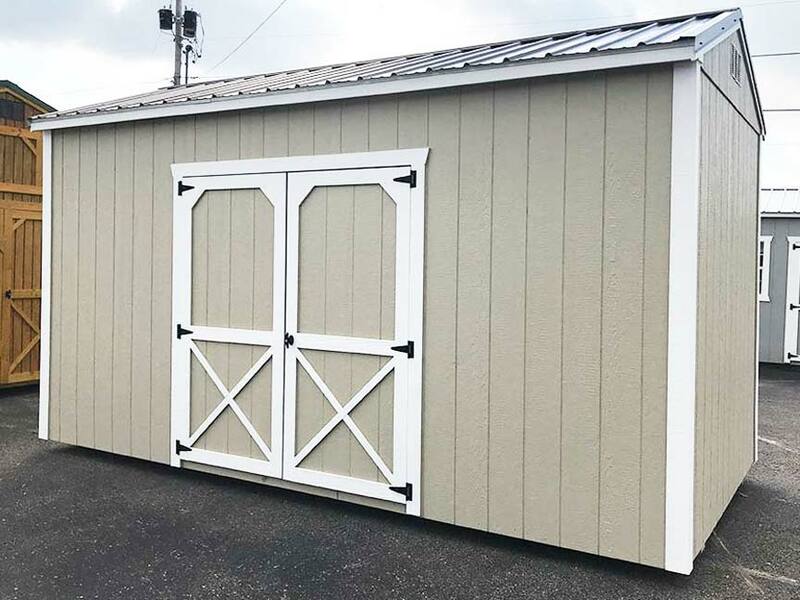 Below is a current listing of storage sheds for sale on our lot here in Spring Hill, TN. 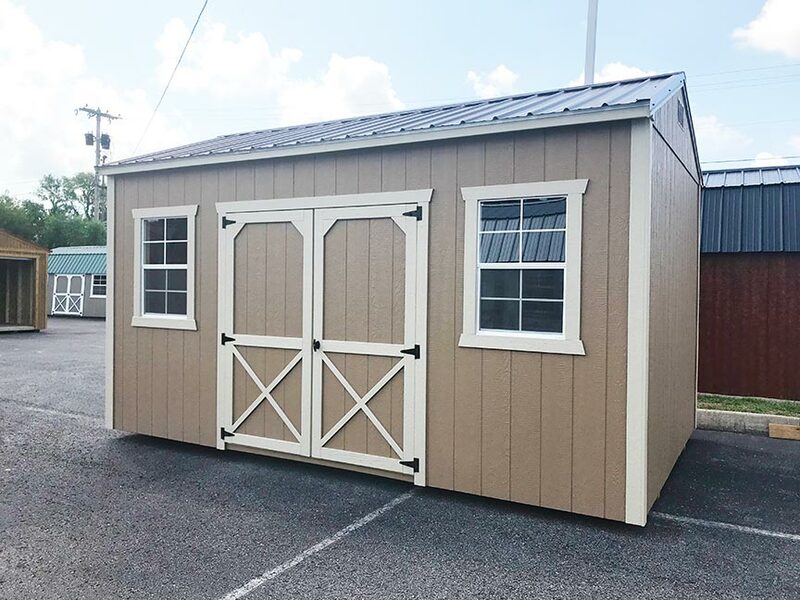 Our prices can sometimes change, so always call us or email us for the most recent up to date pricing.